Waratah Forestry Equipment is proudly celebrating 45 years of innovation and serving customers in the forestry industry. Established in Tokoroa, New Zealand in 1973, the company transitioned to meet local loggers’ heavy-duty delimbing needs, creating a delimber-feller-buncher featuring a four-roller fixed head. 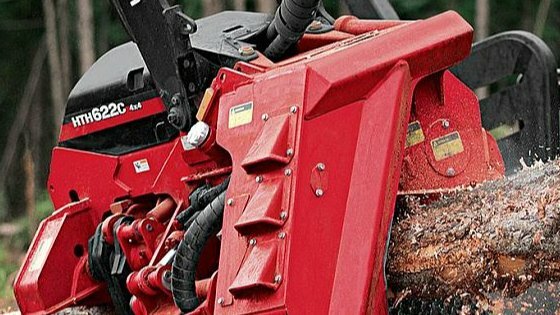 Following that innovation, a red grapple processor for the Canadian markets marked the beginnings of the 600 Series and solidified its place as the original red head in the industry. Today, Waratah heads are found in all logging applications from felling on steep slopes, to cut-to-length hardwood harvesting at the stump, to processing on a landing or debarking on endless plantations. Since its inception, Waratah, which has factories in New Zealand and Finland, has grown to support a global market.